FLY AWAY is the story of three women who have lost their way and need each other-plus a miracle-to transform their lives. 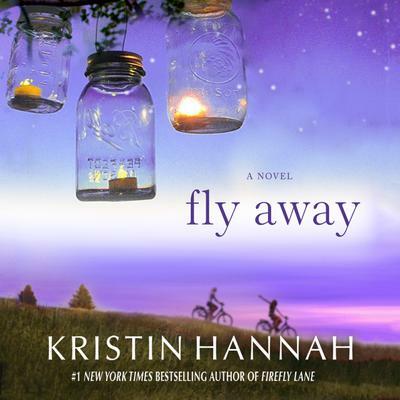 An emotionally-complex, heartwrenching novel about love, family, motherhood, loss, and redemption, FLY AWAY reminds us that where there is life, there is hope and where there is love, there is forgiveness. Told with her trademark visceral storytelling and illuminating prose, Kristin Hannah reveals why she is one of the most beloved writers of our day.